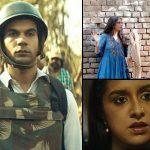 Last week’s Hindi offerings Newton, Bhoomi and Haseena Parkar have completed their opening week at box office. 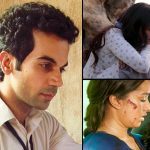 Despite having least buzz among three, the first one Rajkummar Rao starrer showed remarkable growth over the weekend and also remained rock-steady in weekdays due to positive word of mouth. 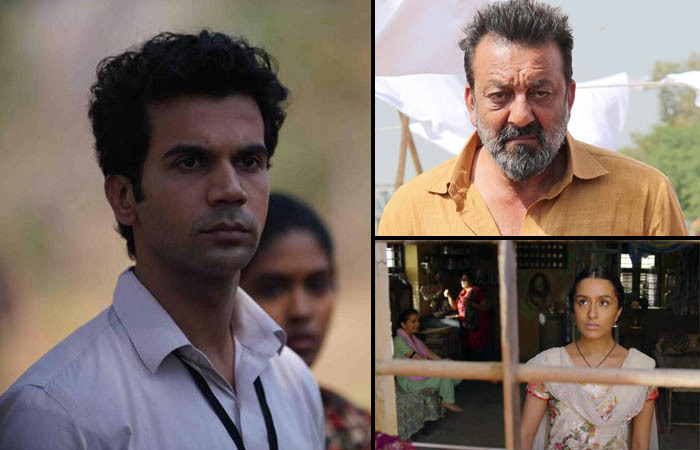 Directed by Amit V. Masurkar, Newton is a black comedy starring several talented actors from the industry, Pankaj Tripathi, Raghubir Yadav and Sanjay Mishra alongside Rajkummar Rao. All the actors have given brilliant performances as always and received huge appreciation from everyone. 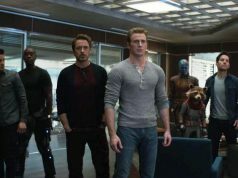 In the opening weekend, it did the business of 6.90 crores that included 0.96 crore of Friday, 2.52 crores of Saturday and 3.42 crores of Sunday from 430 screens. 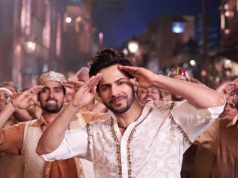 Then in weekdays, on a steady note it minted 1.31 crore on Monday, 1.34 crore on Tuesday, 1.18 crore on Wednesday and 1.10 crore on Thursday. With this, total one week collection of Newton has become 11.83 crores. On the other hand, Sanjay Dutt’s comeback movie after almost three years Bhoomi has got mixed reviews and did the business of 7.48 crores in first weekend, that included 2.25 crores of Friday, 2.47 crores of Saturday and 2.76 crores of Sunday from 1900 screens across the country. 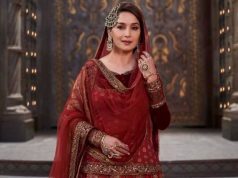 In weekdays, Omung Kumar’s directorial witnessed abrupt drop and added the amount of 0.85 crore on Monday, 0.80 crore on Tuesday, 0.65 crore on Wednesday and 0.50 crore on Thursday. With this, Bhoomi has raised it’s first week total domestic collection to 10.28 crores. While Shraddha Kapoor’s crime drama biopic Haseena Parkar has unfortunately received poor reviews and registered the business of total 6.10 crores in the weekend, that included 1.87 crore of Friday, 2 crores of Saturday and 2.23 crores of Sunday from 1200 screens nationwide. In weekdays, Apoorva Lakhia’s directorial faced heavy drops and collected the amount of 0.60 crore on Monday, 0.55 crore on Tuesday, 0.40 crore on Wednesday and 0.35 crore on Thursday. After a week, total collection of Haseena Parkar has become 8 crores at domestic box office.